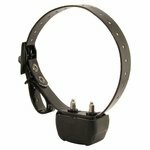 DT Systems Add-On Collar for R.A.P.T. 1400 Systems. $114.99. Expand your DT Systems R.A.P.T. 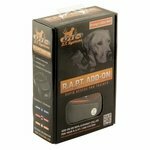 1400 system up to 3 dogs with these add on receivers. They can also be used to replace lost or damaged R.A.P.T. collars. 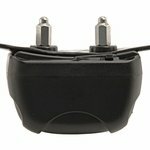 Includes AC adapter / charger. 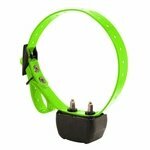 NOT compatible with other DT Systems training collars. 1. Select the desired Collar Selecting Switch position on the transmitter. 2. 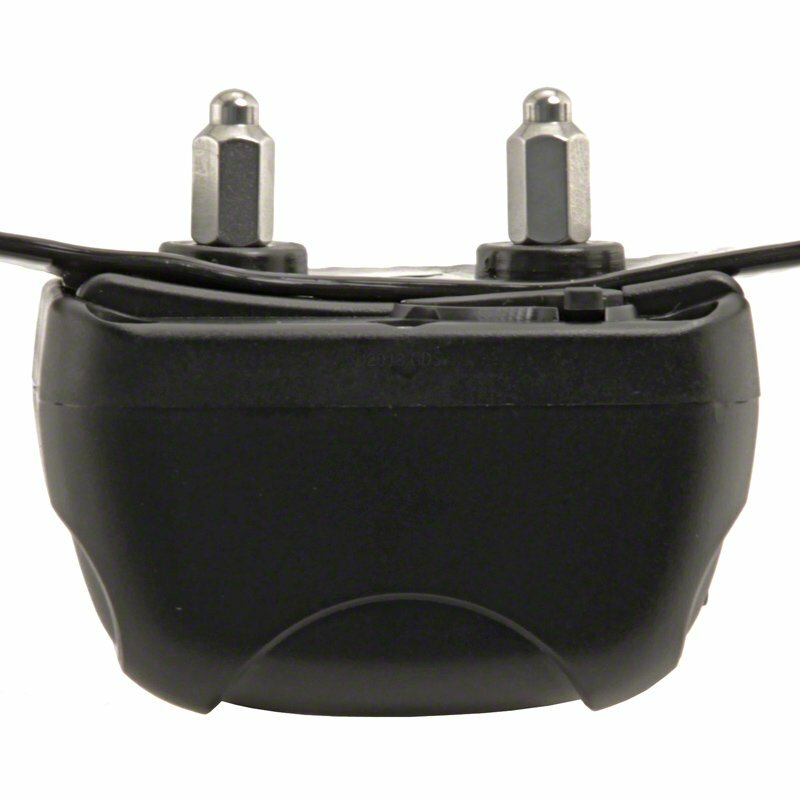 Hold the Transmitter Magnet Indicator (white dot) directly against the Magnetic Activation Switch (small bump) on the right side of the Collar Receiver. 3. 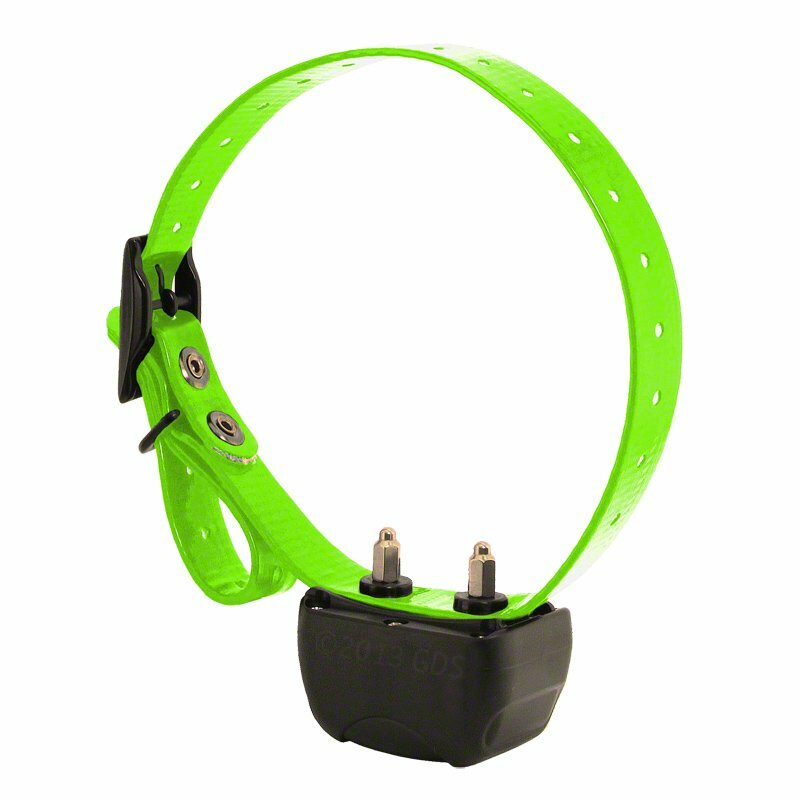 The SmartLED light inside the Collar Receiver will light up solid for about 1 second, followed by 6 flashes. You must keep the Transmitter next to the Collar Receiver during this time. 4. Continue to hold the Transmitter against the Collar Receiver until the SmartLED light stays on solid. The Collar Receiver is now in the Code Running Mode (the SmartLED light will stay lit for approximately 8 seconds while it is in this mode). 5. 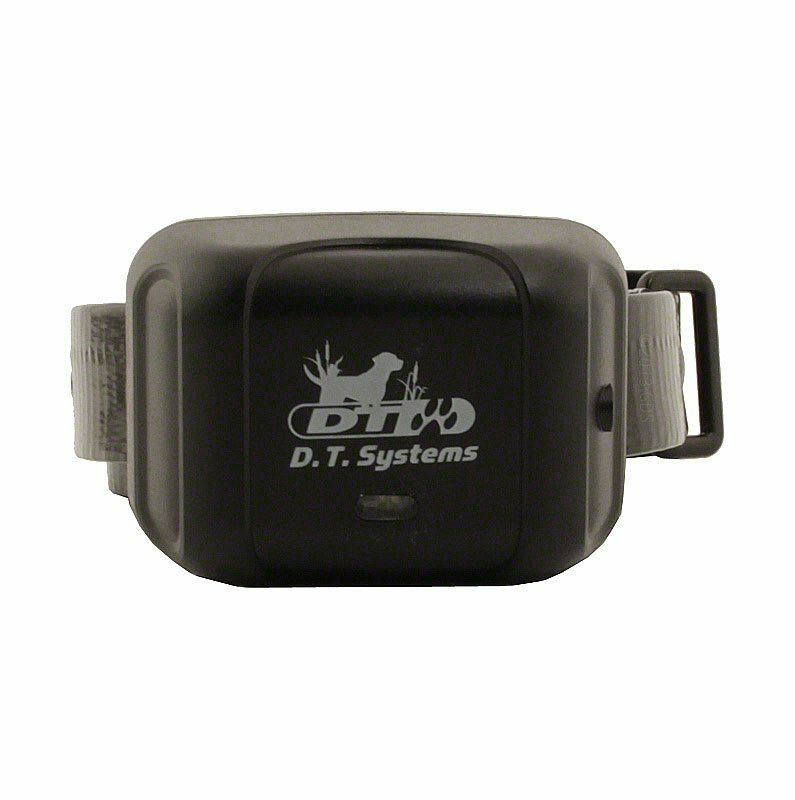 Remove the Transmitter from the Collar Receiver and press the Rapid Access and CONT buttons simultaneously while it is in the Code Running Mode. 6. When the SmartLED blinks 3 times, the Collar ID is programmed and the Collar Receiver is now ON. 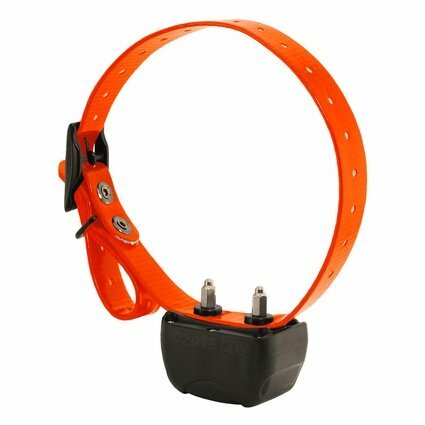 NOTE: -- Do not move the Transmitter Magnet ON/OFF switch from the Collar Receiver Magnetic Activation Switch until after the SmartLED stops flashing and stays on solid or the Collar Receiver will not go into the Code Running Mode. You must press the Rapid Access and CONT buttons simultaneously while the SmartLED is lit solid.